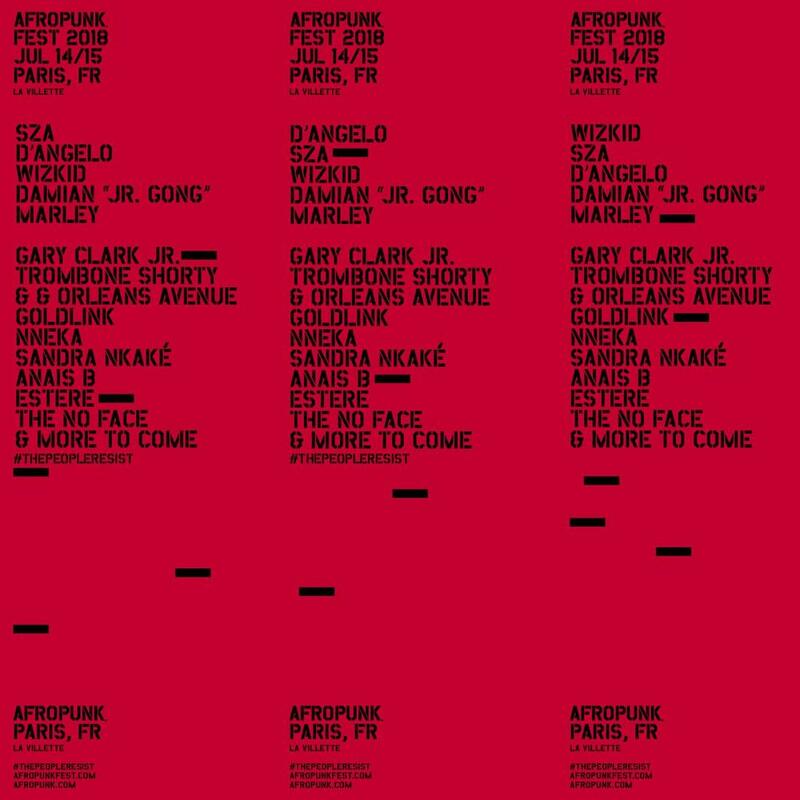 Nigerian singers Wizkid & Nneka have been billed to perform at this year’s Afropunk Paris which is scheduled to hold from the 14-15th of July. 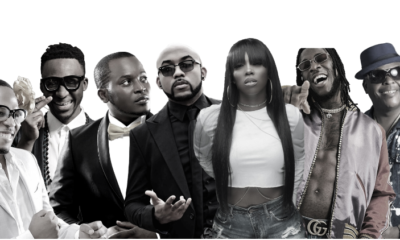 Starboy Music head Wizkid will be headlining the event alongside SZA, Damian Marley & D’Angelo. 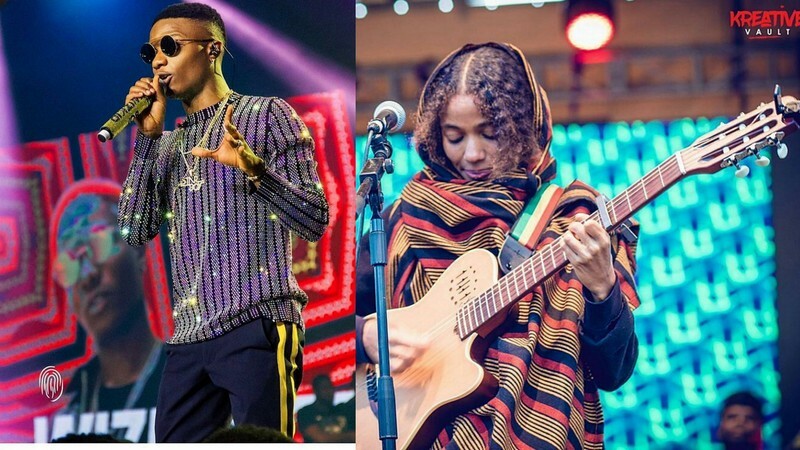 Nneka will also be performing as well as other talented acts like Gary Clark Jr., Trombone Shorty, Goldlink, Estere, The No Face and more.